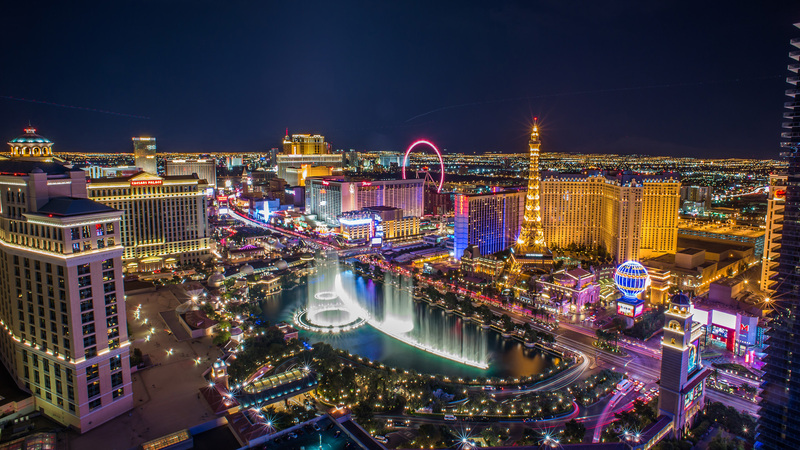 Sin City just got even more sinful as recreational sales of marijuana begin in Nevada on Saturday, July 1. Marijuana will be available for purchase to individuals ages 21 and over with a valid ID. Even visitors from out of state can purchase up to one once of pot (or one-eighth of an ounce of edibles of concentrates). State regulators have issued the licenses necessary to 17 retail outlets in Las Vegas — as of June 27 — and may approve as many as 40 dispensaries by Saturday, the Associated Press reported. An influx of tourists are expected to try the new merchandise, which will be available to anyone of the appropriate age. Tourists are also expected to make up more than 60% of recreational marijuana sales. One major key here is that alcohol wholesalers have the exclusive rights to move recreational marijuana from growers to retailers in Nevada, as part of a temporary court order that was extended by a Carson City district judge in June. Nevada intends to appeal the order, so that the state’s medical marijuana dispensaries can obtain pot distribution licenses, according to the Associated Press. As of January 1, it was legal for Nevada residents to possess up to one once of weed for use in the privacy of their own homes. Prior to this, residents were able to purchase for medicinal purchases using a medical card at local dispensaries. This makes Nevada the only stage where legalized marijuana has an arrangement of this sort. Nevada now joins Colorado, Washington, California, Alaska, Oregon, Maine, Massachusetts, and the District of Columbia have also legalized recreational use of the drug.